The Frontiers in Retreat project (2013–2018), co­-ordinated by HIAP – Helsinki International Artist Programme, has acted as a base for multidisciplinary forms of thought, research, and production, from which artists, researchers, and specialists from various fields have tracked the elements of a ‘post­fossil’ paradigm to come, after the current, oil­-based society. The Midden book draws on the Frontiers in Retreat project to explore the roles of art, fiction, and philosophy in relation to the future. 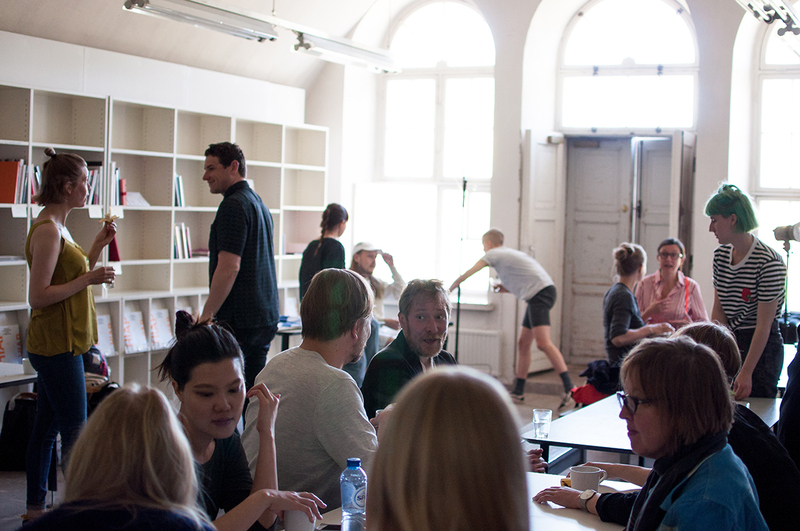 It includes texts by Antti Salminen, Emmi Itäranta, Jussi Parikka, Taru Elfving, Jenni Nurmenniemi, and Tracey Warr. 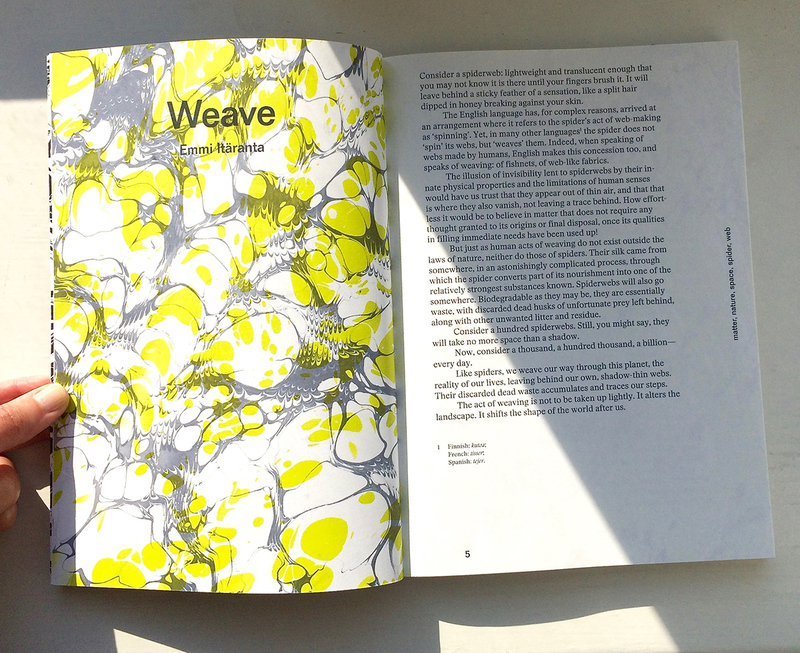 The striking design of the book is by NODE Berlin/Oslo. The two book editors, Jenni Nurmenniemi and Tracey Warr, and one of the essayists, Antti Salminen will be at PUBLICS on Wednesday 17th of October for the launch of the book. They will give brief presentations on their contributions to the book and discuss its themes and approaches with the audience. These will be followed by a collective reading session with live ambient soundscape by Myriagon (Tuomas Aleksander Laitinen & Jenni Nurmenniemi). 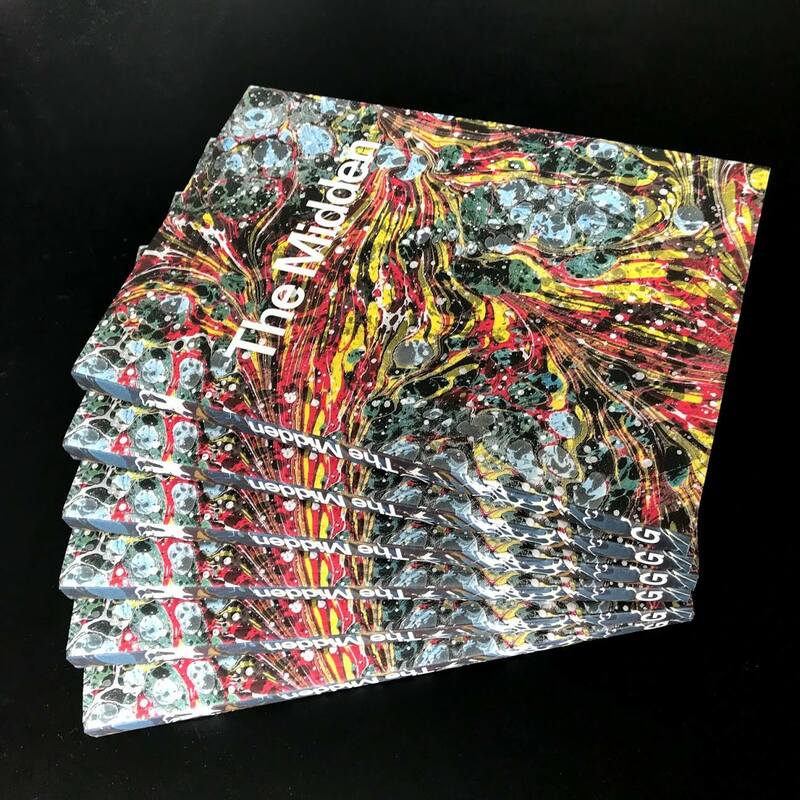 The Midden is published by Garret Publications and distributed via Idea Books (available internationally in November 2018). A limited edition of copies will be available for purchase during the book launch event at a price of 22€. Please note payment in cash only.